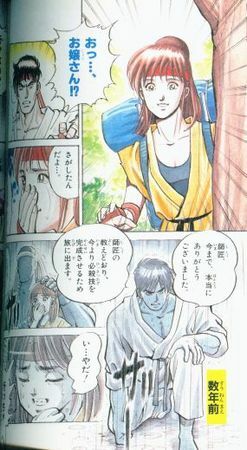 Ultra Street Fighter 4 has been officially announced, but among some of its remaining secrets, the fifth character is the biggest mystery. We have been told that this character is close to the Street Fighter universe, but that he or she will be making their fighting game debut. Sakura’s schoolgirl friend Kei. She shows up in some of Sakura’s character intros in various games, and she’s appeared in the comic book, but this is a pretty big stretch. One of the other Dolls. 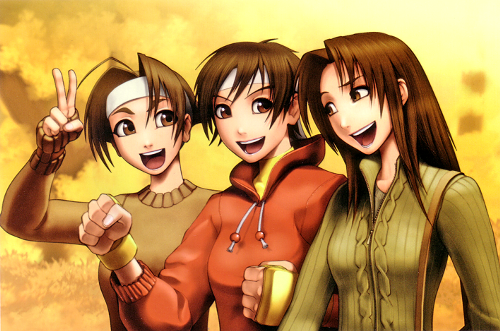 Juni and Juli appeared in Street Fighter Alpha 3, and you might think, “Hey, they’re named after months. I wonder if there are ten more?” And you would be right. Some have appeared in the comic books, but there are in fact a total of 12 dolls, all clones of Cammy. 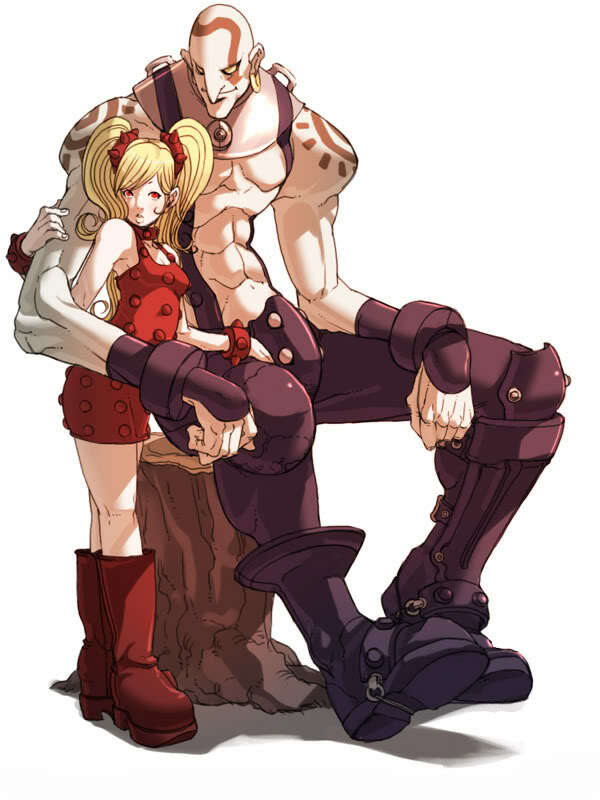 Maybe we could see Noembelu or Decapre. Tom. Who’s Tom, you ask? 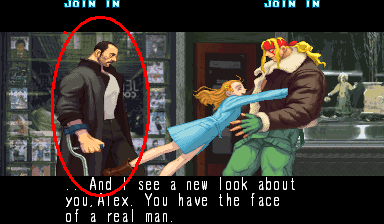 Tom is the mentor of Alex from Street Fighter 3, and himself a military veteran. I wouldn’t call him close to the Street Fighter franchise, but who knows at this rate. That girl who’s hanging out with Necro, Effy. Seriously, I am running out of ideas here. My guest would be Kevin Striker from 2010: Street Fighter or im the U.S., Street Fighter 2010: The Final Fight, lol.